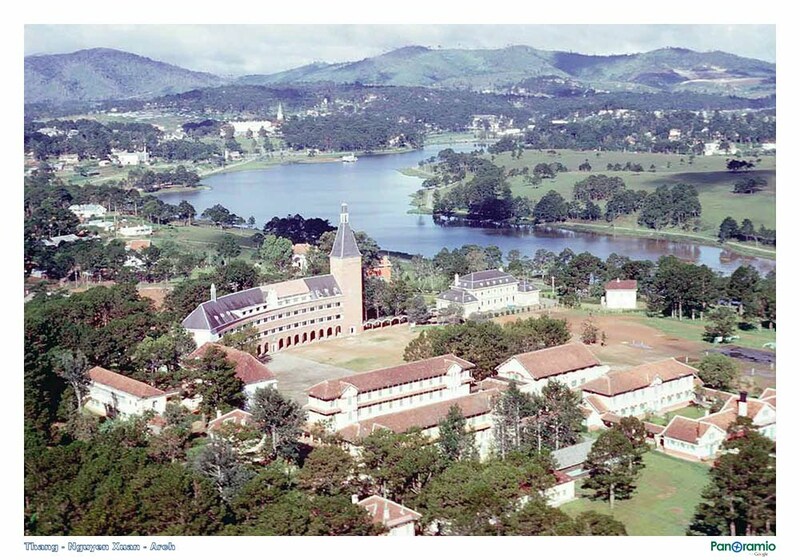 Dalat’s Teacher Training College (it was formerly known as Grand Lycée Yersin) is one of the World’s typical 1,000 constructions in 20th century, according to the International Architecture Union (UIA). 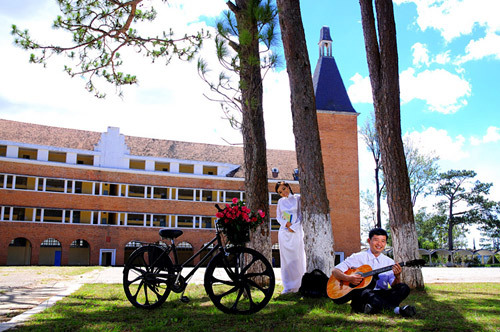 Dalat University Street is Yersin No 29. Cambodia, etc also was sent to study in here. 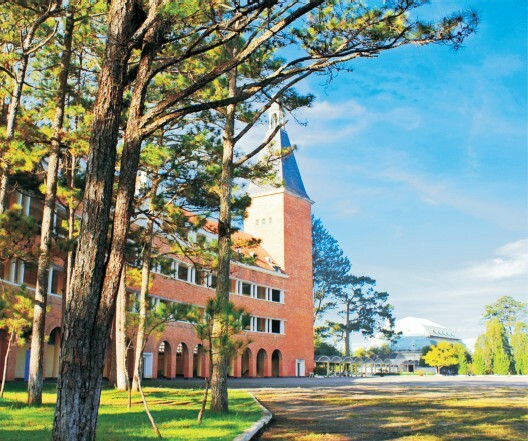 Center and then Dalat teachers’ training college. old ones are out of use. the big clock reprinted on the front brick wall because a big clock used to behung outside the bell tower. 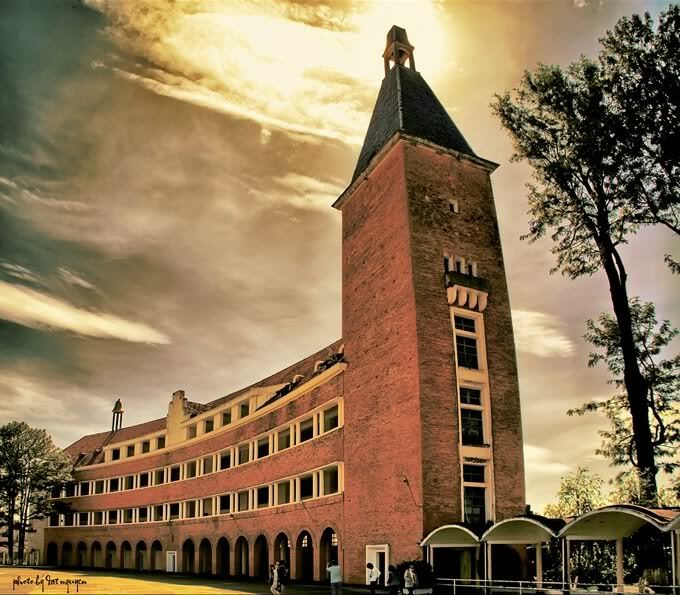 The building consists of 3 floors and 24 classrooms, although what is moststriking is the Tower of 54 meters in height. The building, constructed in brick brought from France, isreddish. The roof had to be restored. The Bell Tower is inspired by Morger architectural concepts, the Switzerland city where Alexandre Yersin was born. Relic by Ministry of Culture and Information.